Red Channel Records 36th release is brought to you courtesy of Fran Trelles from Madrid, Spain, with 2 robust, Techno banger's. 'Dynamic System' The title track takes things deeper and darker, with a fatal kick-drum and insanitary, imperiled airspace. 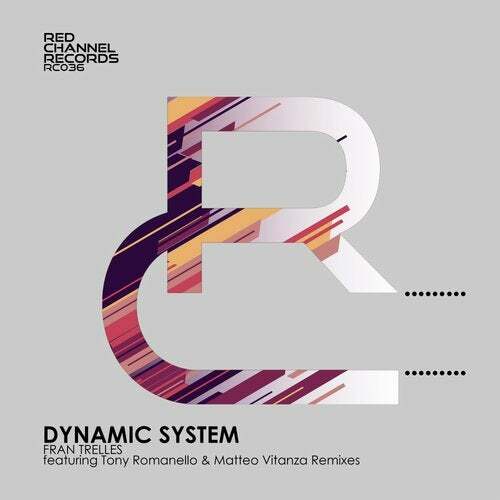 Also included are huge remixes by Matteo Vitanza and Tony Romanello. 'Minte' rounds things off with a deeper edge, crafted by melodic keyboard chords. Big tracks for big floors in clubland.